NOTE: As of mid April 2018 Facebook has changed its policy on privacy and because of this change Facebook Group endpoints have been retired from the API. We are hopeful that at some point we’re able to retrieve them again but for the time being this is where things stand. 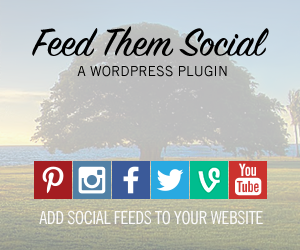 Thanks so much for all those who supported our plugin over the last 5 years by using the Facebook Group feed. Hopefully it will return and if it does you can expect some new documentation here. 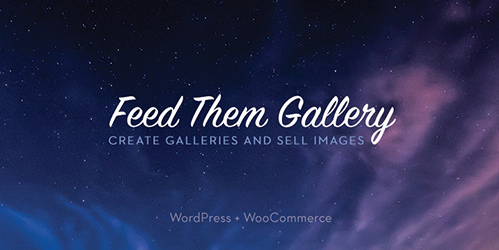 That being said our plugin does still allow you to create feeds for Facebook business pages, business page events and photos. 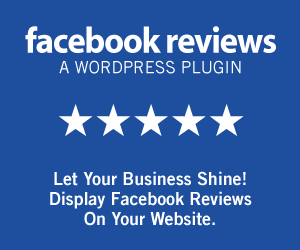 Our paid extension allow access to business page videos and reviews. 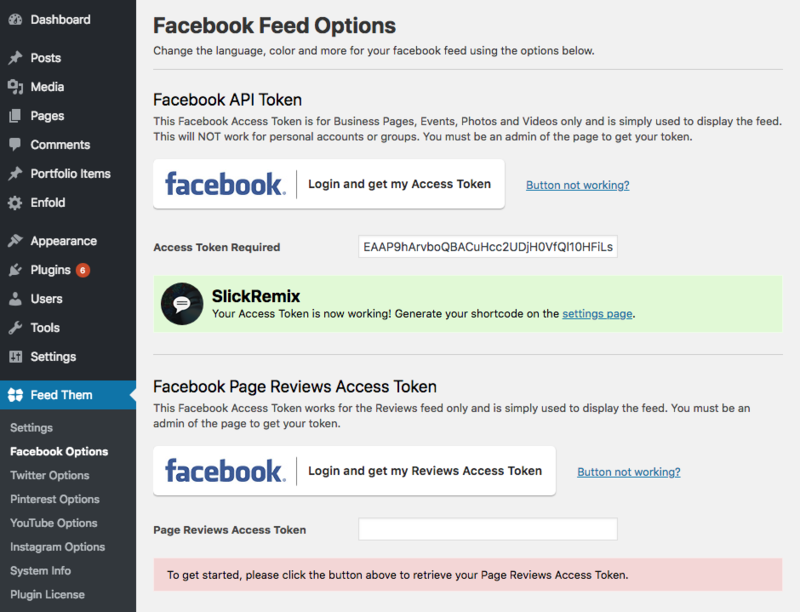 To get an Access Token for your facebook feed please go to the Facebook Options page of our plugin and click the button to get an Access Token.